Green Cathedral’s beds and cots are inspired by the soft curves and shapes from Japanese, Scandinavian and mid-century designers. 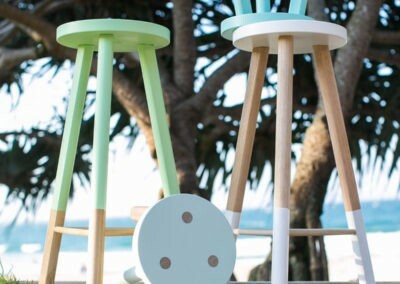 Starting out in a small shed, Tim Scarce and his wife Sally now operate from a much larger factory in Noosa. Porta is proud to support this successful design duo. Tim & Sally’s choice to source from Porta was also based on practical reasons such as how easy Porta’s dowels are to work with – “they sand and machine well and are available in a range of sizes up to 50mm diameter”. Porta also provides Custom Moulding profiles and sizes as well as offering oval, round and multi-groove furniture dowels. Porta is the Tasmanian Oak set-length specialist, stocking items up to 3.6m. 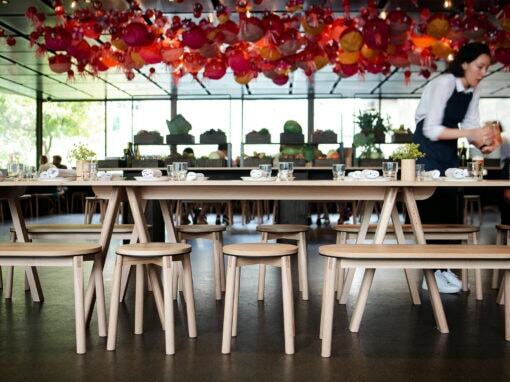 Porta Contours Cirque timber lining boards used in luxe hospitality refurbishment . 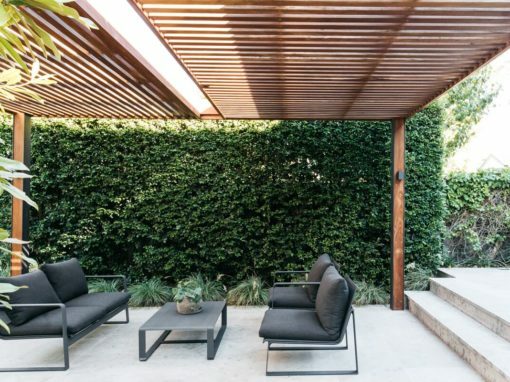 Porta Cumaru timber pergola creates shade and style in this contemporary garden. 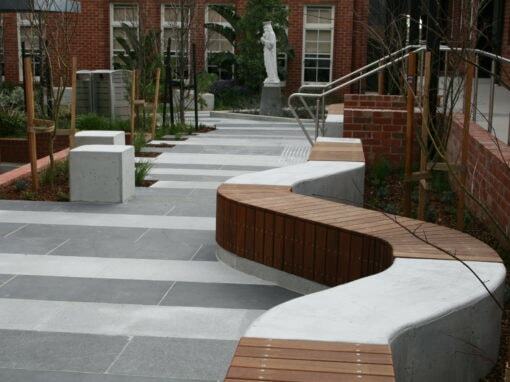 Porta Cumaru battens used for an elegant inbuilt landscaping solution. Create an outdoor garden feature with Porta Cumaru timber posts and beams for shaded exteriors. Porta Endure cladding and Porta Cumaru battens deck out this courtyard. 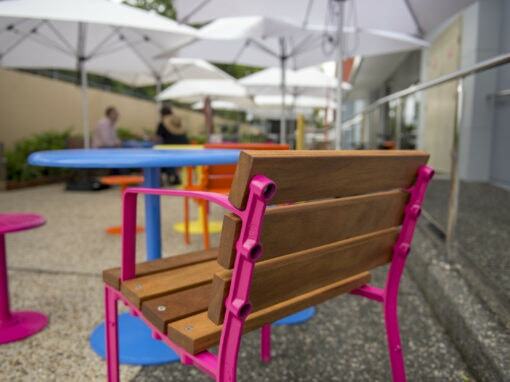 Create inviting public spaces with hard-wearing timber, Porta Cumaru. Porta Contours Crest timber lining creates subtle shapes for a styled backdrop. Porta Cumaru timber decking answers the brief for a tropical resort. 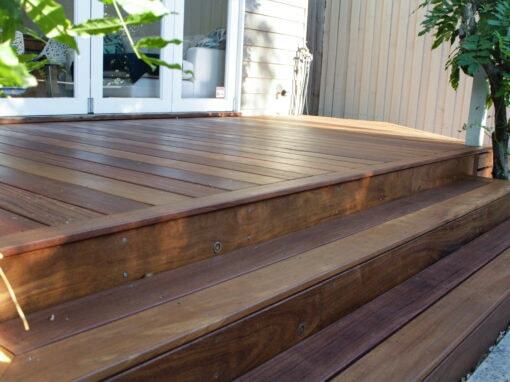 What you need to know about timber decking & leaching. This bridge was made from Cumaru timber to achieve structural strength and a weathered silver finish. Cumaru timber cladding and battens soften and shade this research centre.